As a preparation for my studies I participated in a German summer school. 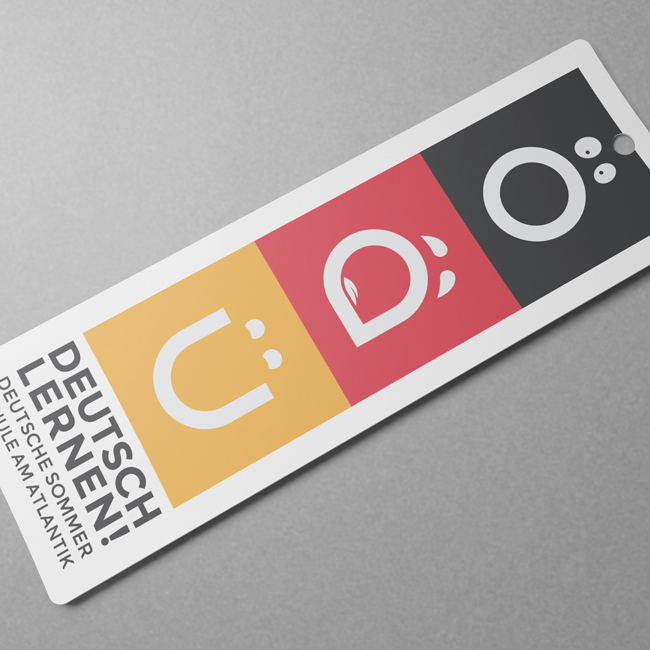 In my studies of the German language I was immediately attracted by the vowels ä, ö, ü. As the design came to life, the order of the vowels presented a nice example of the expressions that I experiences whilst learning the “ugly German language” to borrow Mark Twain’s phrase. There was a nice opportunity to play with the ß ‘s’ in a proßter design (don’t mind the liberties taken with spelling).